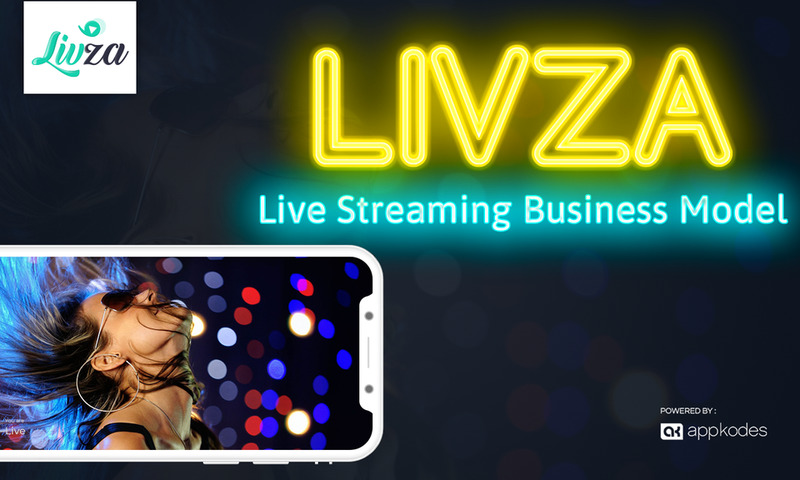 Livza is the best periscope clone script available on the market which has got the features very identical to the periscope. 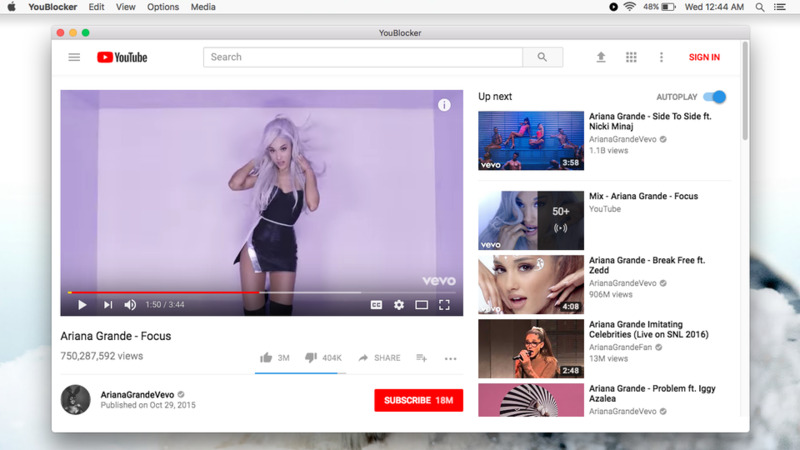 YouBlocker is an Ad-free YouTube experience in a desktop app. 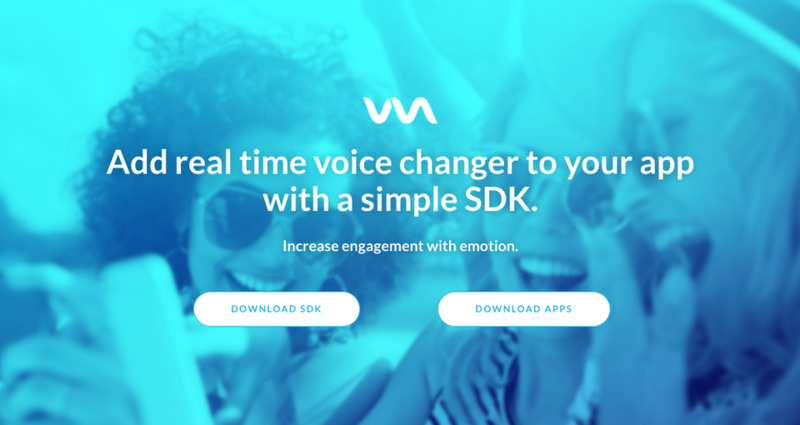 Add real time voice changer to your app with a simple SDK. 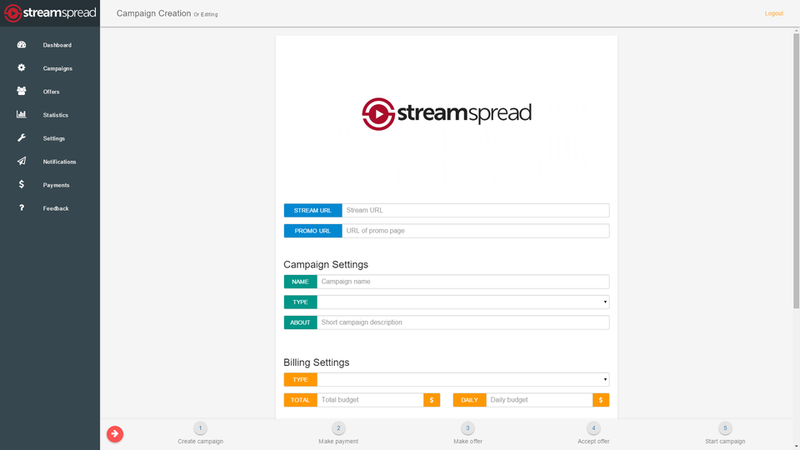 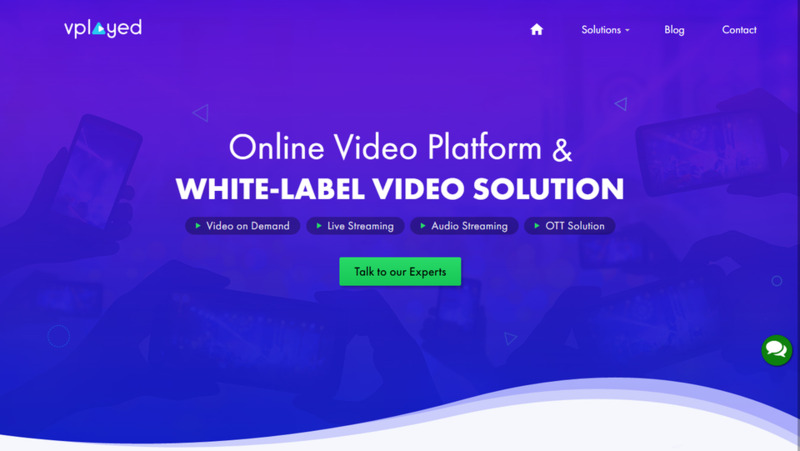 StreamSpread is a first self-service promotion network that distributes streaming video content, in real-time, across websites.